by Five Star Christmas Tree Co.
Christmas is right around the corner and Five Star Christmas Tree Co. wants to help you manage the holiday craziness by taking one item off your to-do list. 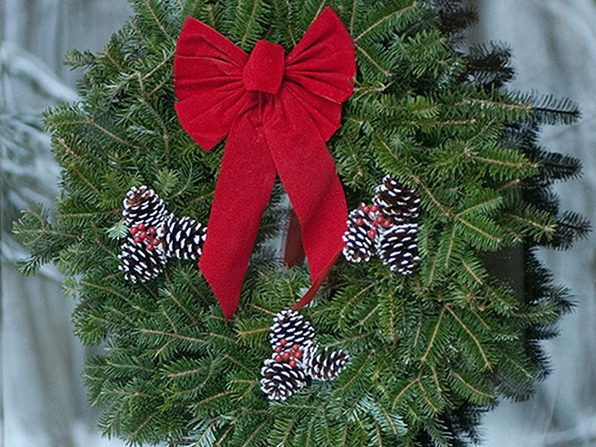 Fraser fir trees and wreaths are freshly cut and delivered straight to your door for your convenience. You've got enough on your plate during the holidays - don't let decor be one of them.